Love is the greatest virtue of all. It is at the root of all good things. All humans thrive in a loving environment, and whenever love is in the equation, happiness results. 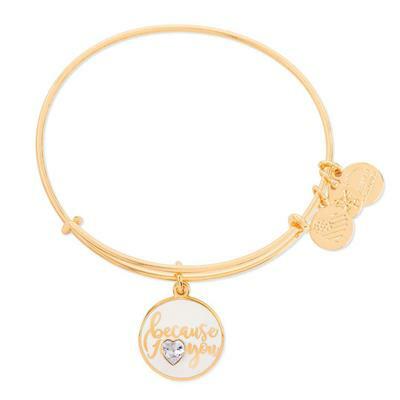 Let someone know that you love them with this beautiful Colour Infusion bangle with a Swarovski Crystal accent.